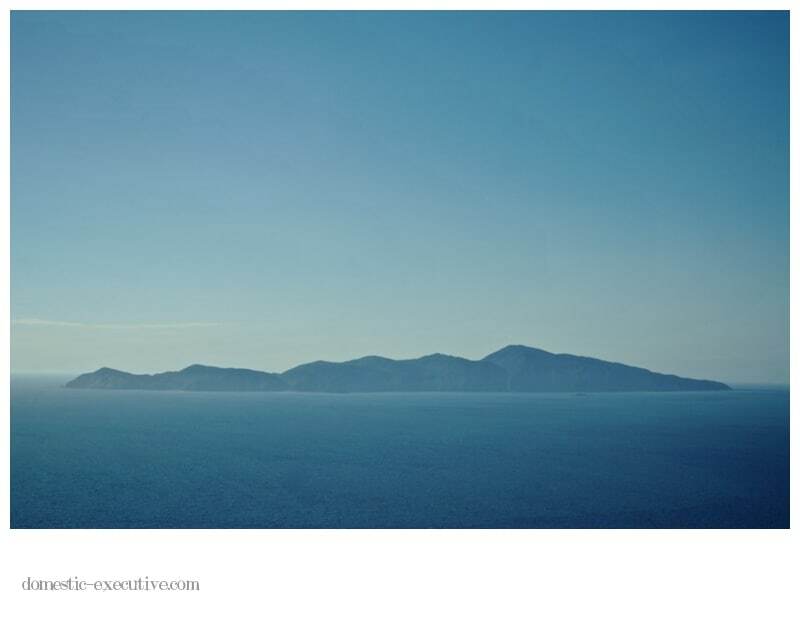 So many times we’ve walked up the Paekakariki Beach and wished we could nip over to Kapiti Island. Today we did. On one of the finest days of the year we enjoyed one of the finest days out you can enjoy in New Zealand. We walked from bottom to top of the Island meandering through pristine bush and making friends with all manner of birdlife along the way. And just to top the day off on our way back by boat we watched dolphins at play. My shutter finger is sore but nowhere near as bad as my legs are going to be when they’ve stiffened up after 4 hours solid of walking up and down the hill. Although the views from the top were magnificent it was the birdlife and light that stole the show. Will share more soon.